The 9000/319C+ was a low-cost, bundled color workstation. It came standard with an MC68020 processor and MC68881 floating point co-processor. 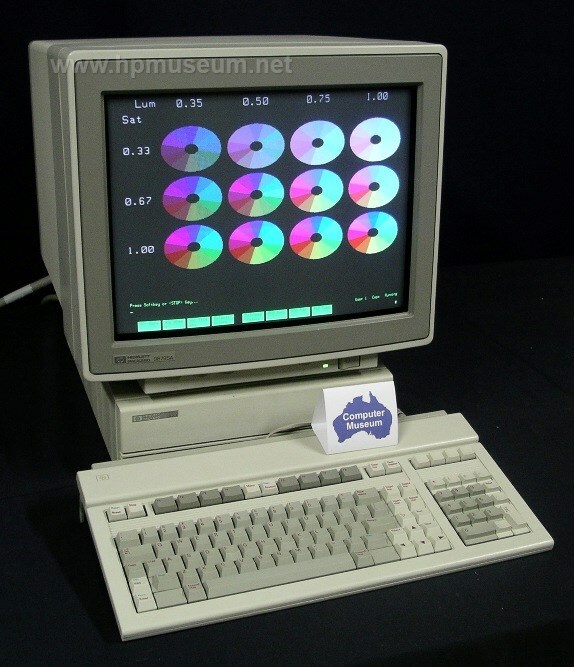 The 319C+ included 4 MB of RAM and was bundled with the 98785A color monitor (1024 x 768 resolution). The 319 SRX bundled workstation (98573A) was priced at $25,745.It included the 98720A display controller along with the 98789A monitor.